In this section, you will learn how to troubleshoot and fix common WordPress errors using our FREE online WordPress Troubleshooting Guide. 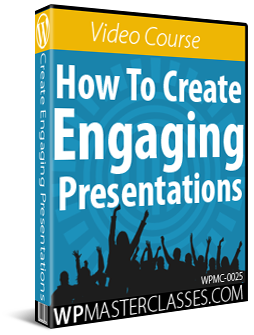 This guide contains links to many of our detailed step-by-step tutorials. Please feel free to explore these links and additional resources for more information. Not all WordPress errors require an expert web developer to fix. 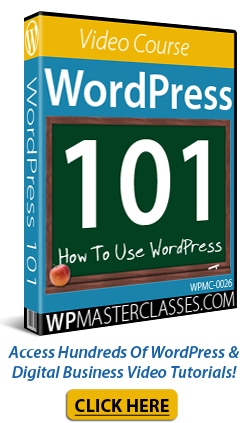 You can troubleshoot a number of issues in WordPress, such as general or common errors, or errors caused by performing maintenance or installation upgrades on your WordPress site. … and other WordPress problems, issues, and errors. 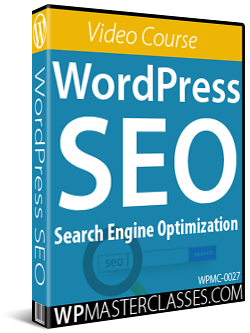 WordPress comprises of a number of components, including core WordPress files, database, plugins, and themes. Generally, when troubleshooting problems with WordPress, the goal is to determine what is causing the problem by systematically isolating, testing, and disabling each of these components until the problem is uncovered. Most problems in WordPress are caused by plugins, so plugins are the logical place to start your diagnostics. 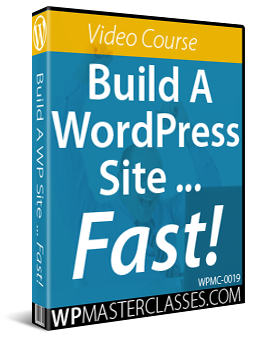 Some of the more common problems you may experience during upgrades or installations may be incompatibilities with other installed plugins, conflicts between newer plugin versions and older WordPress installations, or vice-versa (i.e. outdated versions of the plugin and newer versions of WordPress), etc. Disabling your plugins allows you to determine very quickly if a plugin is causing you issues. After all of the plugins on your site have been disabled, check to see if the issue has been resolved. If the issue has been resolved, then you can confidently assume that the problem has been caused by a plugin. Reactivate your plugins one at a time, and check after each activation to see if the problem returns. When the problem returns, you will have isolated the plugin that is causing the issue. If the plugin requires an update, upgrade the plugin and see if the problem still persists. If the plugin does not require an update or the problem still persists after upgrading the plugin, then leave the plugin deactivated, or delete it from your “Plugins” folder. You may also want to check if the plugin developer has a support forum or blog and continue investigating issues in those channels. Continue reactivating and testing your remaining plugins in case there are multiple plugins causing the issue. If the problem has been fully resolved after all plugins have been reactivated (except, of course for any problem plugins), then you have isolated and identified the problem. If the problem persists after you have disabled all of your plugins , the next step is to examine whether or not the issue is being caused by your active WordPress theme. After enabling the default theme, re-test your site. If the problem has been resolved, then reactivate your plugins and investigate the theme further. Have you made any recent modifications to the theme? Is there an updated version of the theme available? Contact the theme developer and inform them of the problem. If the theme developer provides a user forum, ask if anyone else has experienced the same issue. If you cannot access your WordPress ‘Themes’ page via your WordPress Dashboard, log into your site using cPanel or FTP and follow the same process described in Step 1 to rename your active theme folder and deactivate your existing theme. 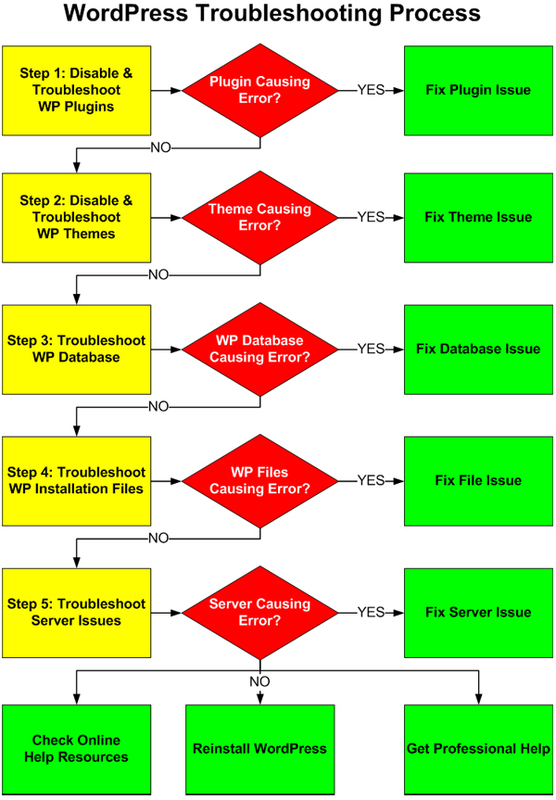 If the problem is not caused by a plugin or theme, the next step is to check to see if the issue is being caused by a WordPress Database error. WordPress Database errors may result from server activity, or from security threats. If you suspect the error may be caused by an issue related to the database, try performing a Database maintenance task, such as repairing or optimizing your tables to see if this fixes the issue. If it does not solve the issue, see the other troubleshooting tutorials in this module, or continue investigating the problem by taking the next step below. Sometimes server files can become corrupt and cause problems, or the problem may result from security threats, such as hacking activity, malware, etc. Maybe your site files have become corrupted, or you have accidentally deleted something on your site that is causing the issue. If you suspect the error may be caused by an issue related to your WordPress installation files, see the other troubleshooting tutorials in this module, or go through your ‘file maintenance’ process. If the above does not solve the issue, then continue investigating the problem by taking the next step below. Normally, if the problem is related to your server, you would know right away if the problem was severe enough to disrupt normal service, especially if you have other sites hosted on the same server, as all of your sites would be similarly affected. Problems can also be related to a security threat, especially if your site has been compromised by a hacker or a malicious software program. If none of the previous steps can help you identify and fix the issue, then contact your webhosting provider to see if they are aware of any issues affecting the normal running of your server. If your server is working fine, then proceed to the next step below. There are a lot of useful WordPress help resources available online, such as forums and groups where you can search for solutions and fixes to most WordPress problems. 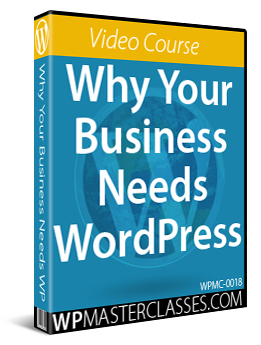 If the problem still persists after testing all other options and you have recent backups of your site, then a simple and cost-effective option may be to reinstall a clean version of WordPress on your site and re-import all of your files. Sometimes corrupted files cannot be overwritten by newer files or removed from your server. If this happens, you will need to delete your web hosting account and perform a completely new site installation on your domain. Contact your hosting provider for advice and assistance should this happen. If you cannot find a solution to your problem, refer to the Help Resources tutorial or search online. 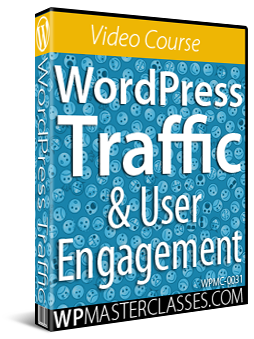 If you can’t find a solution to your problem online and don’t want to delete your WordPress site (e.g. you have no backups), then your last option is to ask a professional for help. This could be your webhosting provider, your webmaster, or a professional WordPress support service provider.